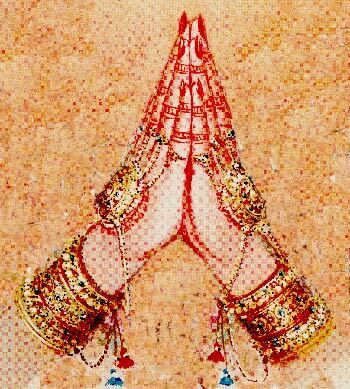 Living in the modern world with modern facilities we are forgetting our culture and traditions. 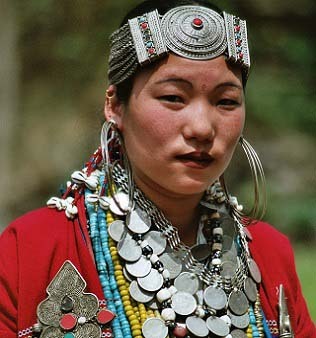 But there are still communities which are still virgin and untouched by the influence of the modern world. 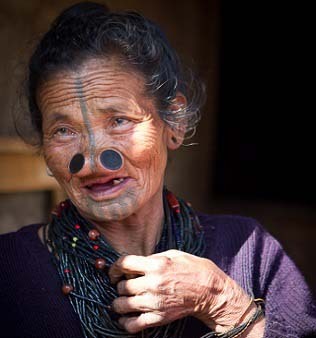 These are the Tribal peoples of India. 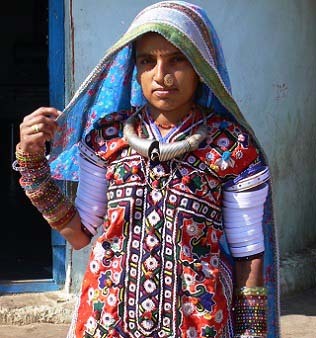 Indian tribal community holds total 8% of the total Indian population. 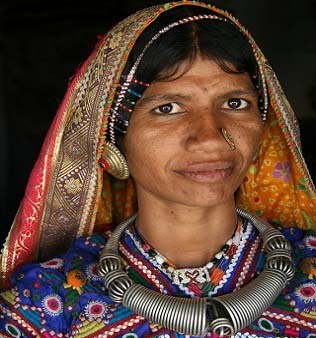 Even today, every Indian tribal group holds an inheritance of traditions, which are deeply rooted in their culture and lifestyle. The Indian civilization is one of the oldest in the world. 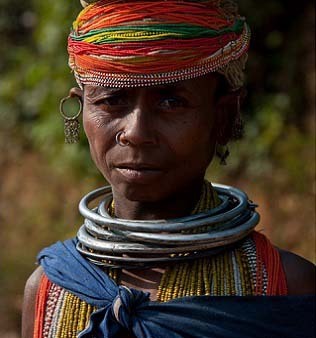 You can still find the remains of this oldest civilization in the primeval places of the country and explore more about the culture, traditions, rituals, customs and lifestyle of the India tribal people. 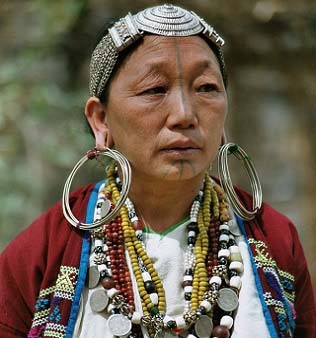 At Memorable India Journeys Pvt ltd, we introduce you to the ethnic groups with our exclusive Indian Tribal Tour packages that will take you to tribal rich areas of East and North East India. Our travel package will give you an opportunity to well explore, understand and experience India in its true sense. So, grab your favourite deal of travelling to rural villages of India.